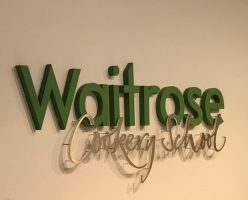 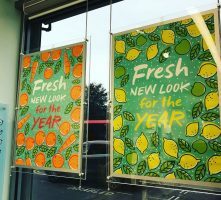 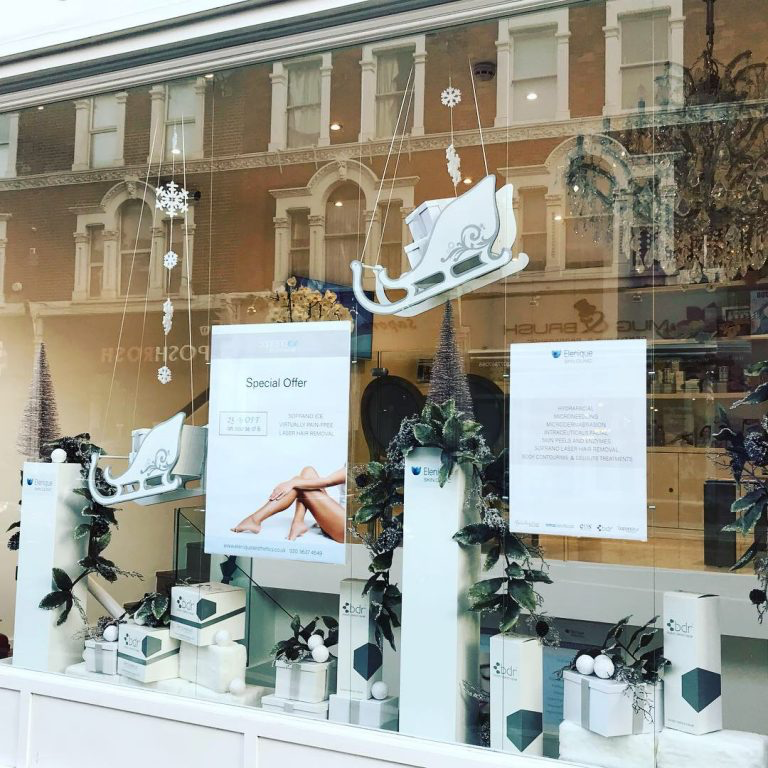 Over the run up to Christmas I have been working with several retail businesses to design and install their Christmas windows and instore displays. 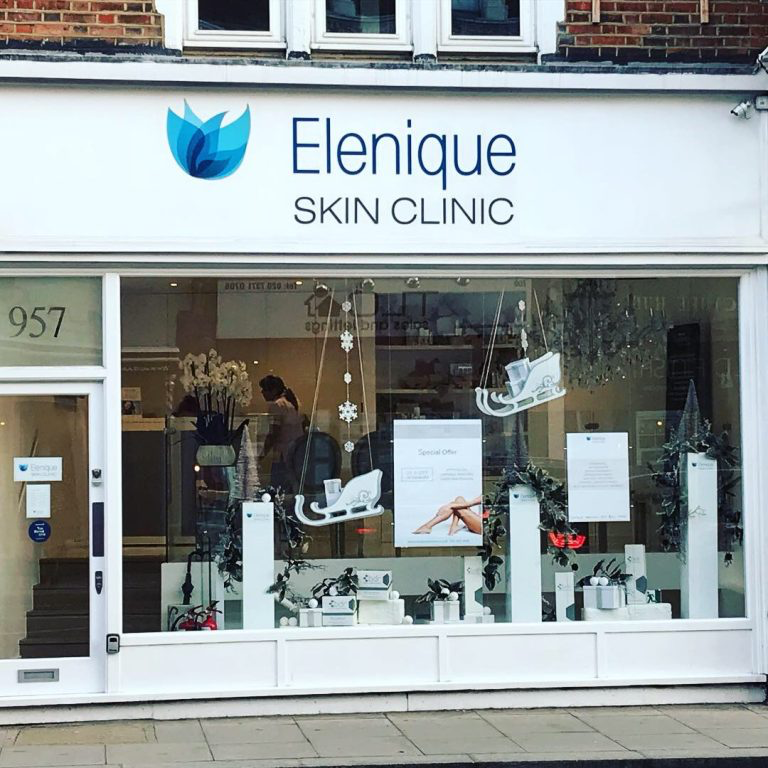 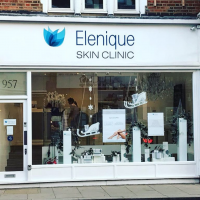 Here are some photos below of this years Christmas installations for my amazing client, Elena Cudworth who owns Elenique Skin Clinic in Fulham Road, London. 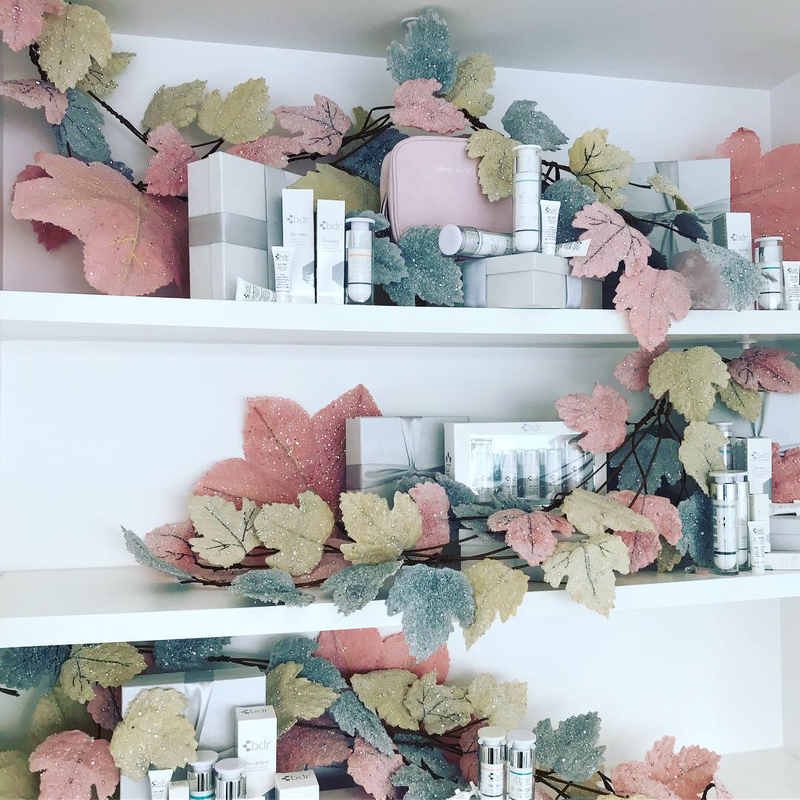 Christmas installations are one of my favourite jobs of the year, I love working with my clients to create the “wow” factor in their stores at Christmas!